At Davis Insurance, we believe that there are a few things that should be focused on in an insurance agency. First, we believe we should protect you. We will review and create a customized policy for you and anything that you may need insured, whether that’s your family, your home, or your business. We also believe that our agents should be experienced- and they are! Our agents and support staff are at the forefront of technology and education and want to make sure that our policies reflect that. Trust is also something that we believe to be extremely important for all of our customers. We want you to feel comfortable knowing that you have a dedicated agent overseeing your insurance needs. Finally, we believe in providing great service. 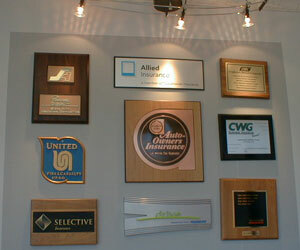 We are your neighborhood insurance agency.